Tablet computers are huge right now! Due to their light weight and easy portability, many folks use their tablets for multiple computer chores... including playing games. Despite their small size, tablets can actually be a smart, economical option for mobile game players. More and more popular games have been adapted and optimized for tablets (and phones) so you can always be sure of fun on the road! Find out if a gaming tablet is the best choice for you by reading our information and recommendations below. What's the Difference between Wi-Fi and 3G? Tablets were originally designed as "media consumers"; small, lightweight portable "slates" on which to download and view movies, ebooks and music. Now they have evolved into an all-purpose portable mini-computer on which you can also cruise the internet, check emails and social media and, yep... play games. Touchscreen: Input is via touch (no physical keyboard, mouse or DVD drive); You tap the screen to make choices or type words on a "virtual keypad". Connection: Tablets connect to the Internet using Wi-Fi and/or 3G (cell phone carrier). 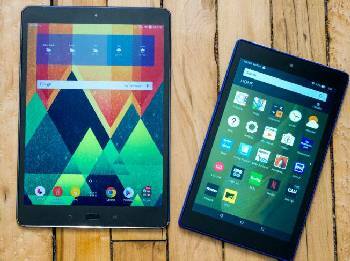 Some tablets, like the Amazon Fire or Nook Color, offer Wi-Fi-only tablets. It is possible to pay more for other Amazon tablets with 3G capability. Read the fine print. Wi-Fi vs. 3G explained here. 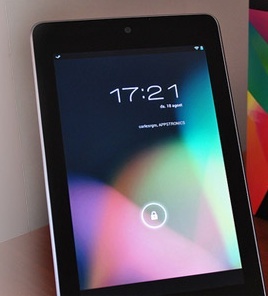 Operating System: Tablets use smartphone operating systems (like iOS or Android). Desktops and laptops use computer operating systems like Windows 10. Size: Tablets usually have viewing screens between 7"-10" and weigh less than 1.5 lbs. 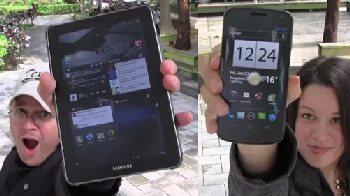 Gyroscope: Tablets (and most smartphones) contain a tiny (microscopic) gyroscope and an accelerometer, which senses the orientation of visuals on the screen. This helps assure that images are displayed upright, no matter which way the tablet is held. These tiny devices also sense speed and velocity; which is crucial for processing of video game action and responses. *Gaming-capable tablets are much cheaper than gaming-capable laptops. Another advantage is the tablet's much more compact size. While you may need to close up your laptop and place it in a carrying case before leaving; with your tablet, all you have to do is "grab and go". Your car keys probably weigh more! 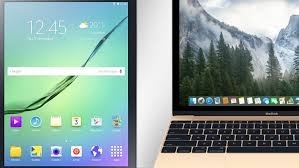 Tablet screens run 7-10 inches; whereas laptops are usually twice as big! Will you be happy playing your video games on that smaller screen? Due to size and space limitations, it is inevitable that laptops will always be capable of playing many more and more complex video games than tablets. How serious a gamer are you? Laptops work by accessing an internet provider via cable or wi-fi; tablets work via wi-fi or 3g (cellphone connection). Some tablets are Wi-Fi only. We explain the difference between Wi-Fi and 3G here. Although keyboarding might not be necessary for the video games you prefer, the lack of a physical keyboard might still be a dealbreaker for you. If you need to do moderate word processing while on the road, you might prefer a laptop for your mobile gaming needs, simply for the keyboard. Read all about Gaming Laptops here. 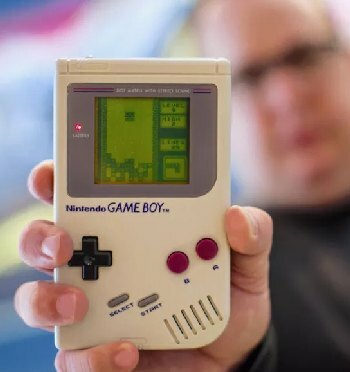 Although the sheer number of people using smartphones today means more phone-gamers than tablet-gamers, that doesn't mean that smartphones are better for gaming. The larger size of tablets permit beefier gaming hardware and a much larger display. As the technology continues to progress, tablets will always hold the edge over the smartphone when it comes to gaming quality. Storage: 8GB or 16GB of storage on the low end; and 64GB up to 128GB on the high end. We are including the Fire in our list of best gaming tablets, not because of superior graphics and gaming action, but due to it's overall popularity as a general tablet, as well as the fantastically low price tag. 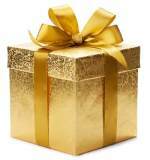 One downside is that you're locked into Amazon's Fire operating system and limited app store. 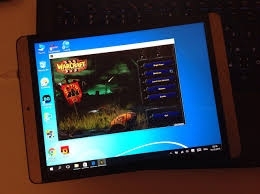 But if you can live with Amazon's stable of free and best-selling games, social media, TV and movie provider apps, this is a low-cost way to enjoy "lightweight" tablet gaming. The original dedicated gaming tablet! Read all about Desktop PC Gaming Computers here. Considering a Gaming Laptop? Good info here. How about gaming on a smartphone? Learn all about the Sony Playstation Home Console System here. Nintendo: Switch is their latest Home Console System. So you're an XBox Fan? Read all about the latest XBox home system here.